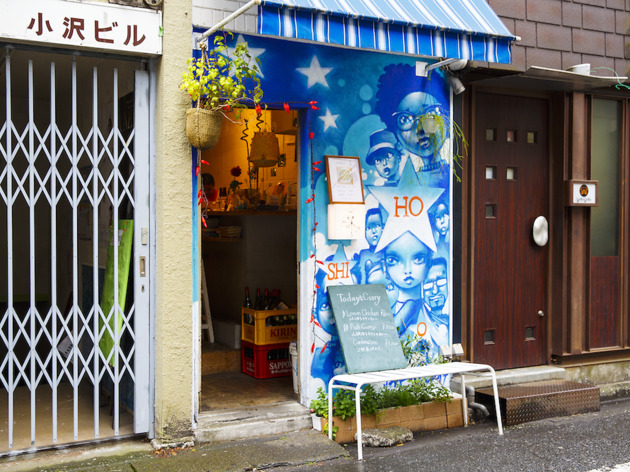 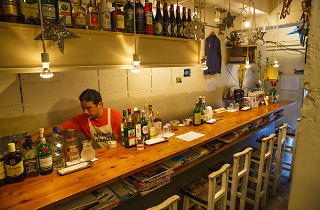 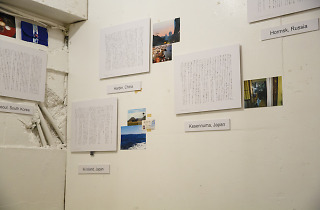 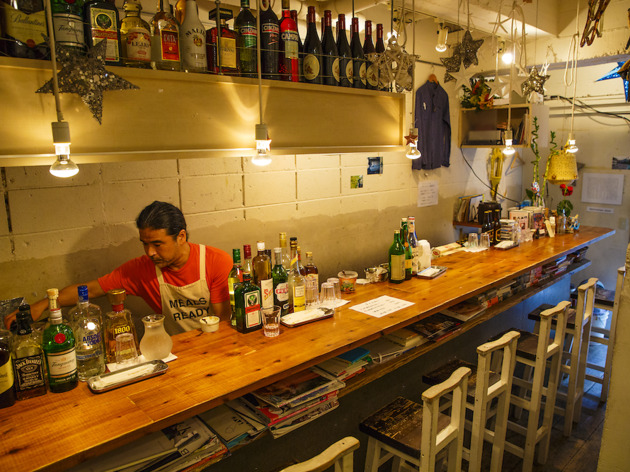 Hoshio is not just any bar in Shinjuku Ni-chome; it’s also an art gallery, music venue and event space. 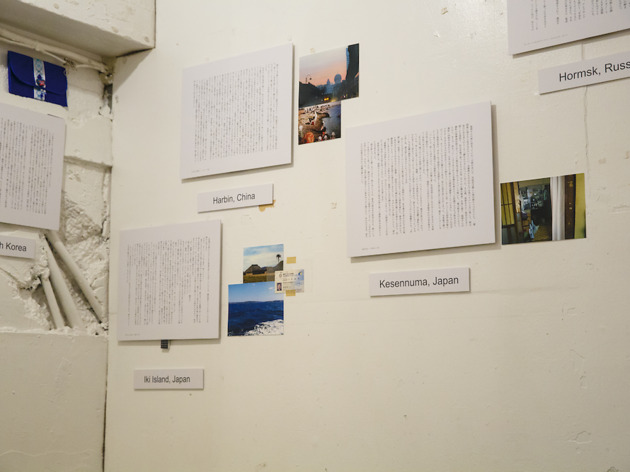 The gallery focuses on young, up-and-coming artists while the exhibition changes every fortnight – plus, it’s manned by a different arts practitioner every day, be it a musician, photographer or visual artist. 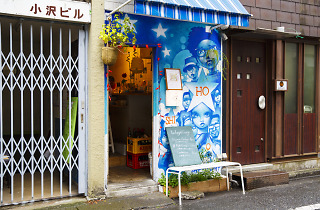 From Monday to Thursday, you can also drop by Hoshio for lunch (11.30am-2.30pm). 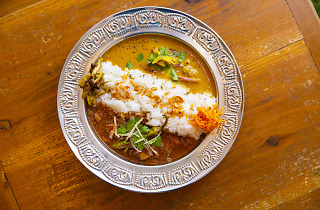 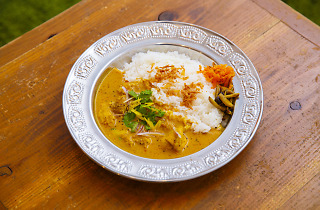 A collaboration with travelling curry specialist Spice Hut, the curry menu by chef Kobayashi has been a hit with the locals. 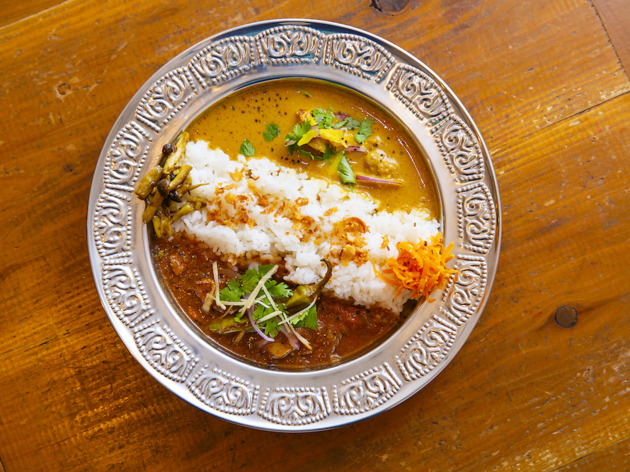 The curry dishes (from ¥800) are made with fresh seasonal ingredients, and since it’s not too oily or heavy, you can easily pair them with a cold beer.